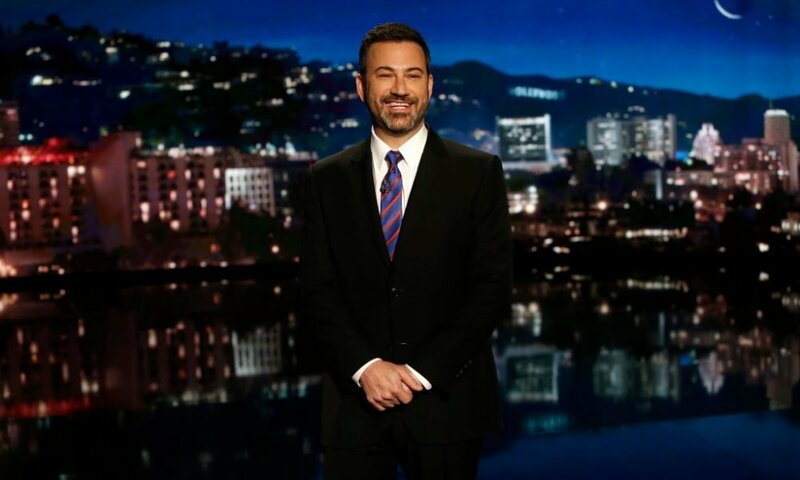 Jimmy Kimmel, a prominent host of a television series of the same title, filed a lawsuit against the Trumps after unveiling a shocking discovery about their online store. And even the Presidential sons cannot escape the law if the Federal Trade Commission (FTC) favors the veteran host. Trump’s grandmother and his father first founded the Trump company in 1923 and it currently holds around 500 business entities in the United States. Its group of industries varies from real estate development, brokerage, investing, sales, marketing, and golf courses. The company even pioneered the prime Manhattan Real Estate. They also hold the retail operations of fashion apparel, books, furnishings, entertainment, hospitality, casinos, and book and magazine publishing. 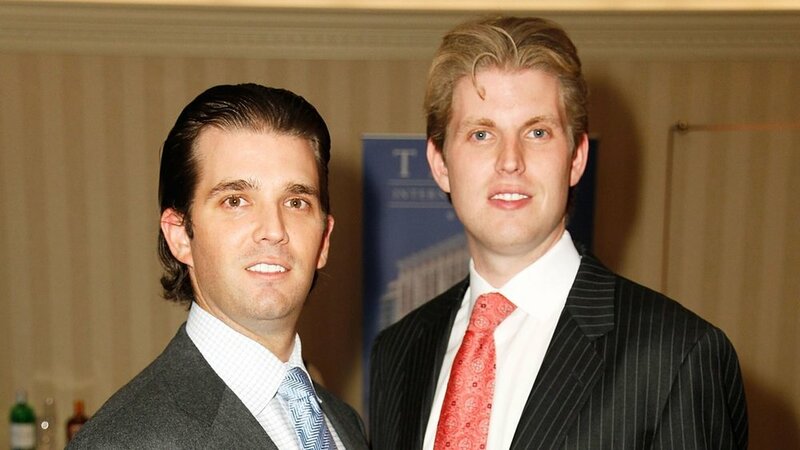 Eric and Donald Trump Jr. became the trustees of Trump Store after their father ascended to the office. The president’s two sons headed the management for their online shop named the Trump Store. 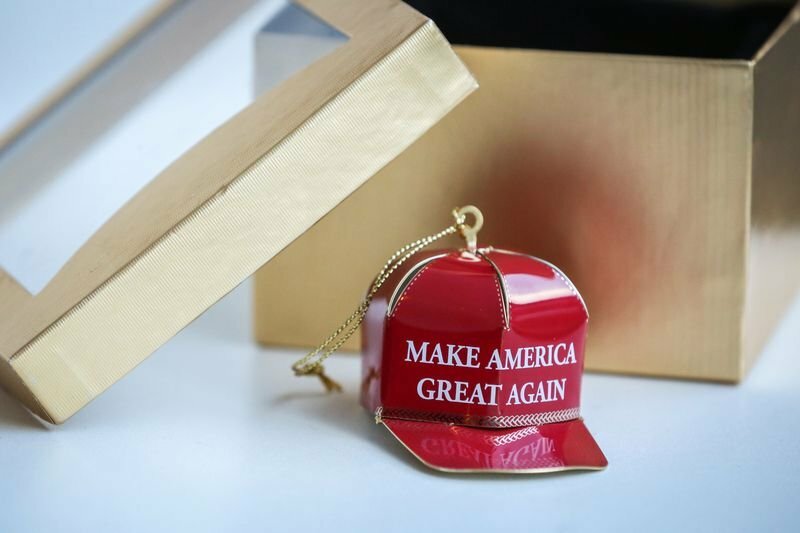 The store took pride in providing official merchandise of the Trump organization such as apparel, gifts, headgear, special and exclusive collections! The store envisioned providing the world with Trump’s latest merchandise online! Their loyal and valued customers don’t have to visit the United States just to shop for their favorite Trump items. Last week, Jimmy bought a golf hat, duffel bag, porcelain coffee mug, blanket and a baby feeding bib. Since President Trump carries the image of “America first” seriously, he expected that their business would feature the country’s products. After all, the White House is constantly encouraging the Americans to patronize their locally-made products first. To his surprise, the product’s manufacturers originated from China, Peru, and Thailand. Kimmel clarified though that he didn’t have anything against overseas products. However, he didn’t like that the company mislabeled, or maybe failed to put the country of origin on their products. Not only they’re misleading their people, but they also violated the U.S. Customs law. Kimmel posted a video on his show to discuss the mislabeled products of Trump’s store. He also filed a lawsuit on the FTC to conduct an investigation on the said store. He claimed that if the court found the Trumps guilty, they should pay a $500,000 fine. Aside from that, their customers will lose their trust in purchasing their “USA-made” products. After the late-night show aired, Jimmy received a Tweet response from the Trump’s store. Unfortunately, the company mocked him for publicizing their products “for free”. 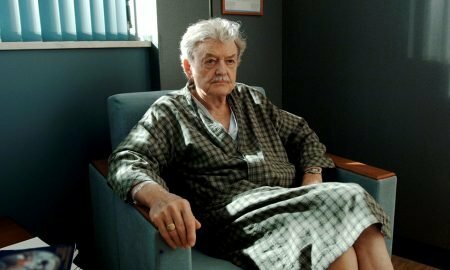 In which Jimmy replied that he didn’t mind the act. And that he congratulated the Chinese market for doing a wonderful job in imitating their USA-claimed products. The Trump Store failed to address the underlying legal issues stated by Kimmel. Moreover, Jimmy reiterated that the company failed to even recognize their mistake or flaw. Instead of addressing the problem in a logical manner, they dared to mock their own customer. He just laughed the issue and said that somehow, he already expected this kind of response from them. 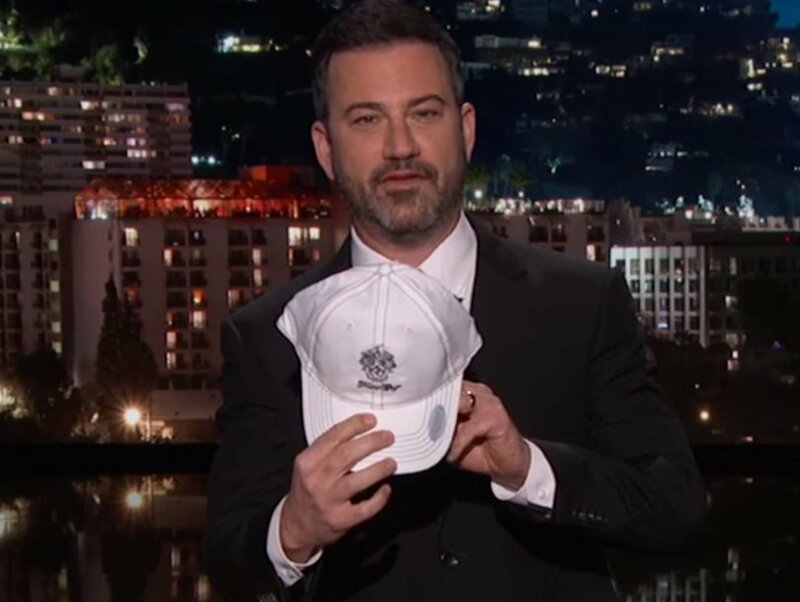 Despite the mockery Kimmel received from the official store, he thanked everyone who stood by his side. He claimed that he filed a complaint to protect the American people. For a politician who promotes “American first policy,” their organization doesn’t seem to coincide with the President’s vision. American citizens expressed their sentiments on Twitter about the mislabeled products. He claimed that Trump organization didn’t support America since they’re importing overseas products. How can the country thrive when the President and his organization himself don’t patronize their own products? Thousands of Twitter users lamented the President and the company for their hypocrisy. They should perform a better job in promoting and protecting America’s interests.